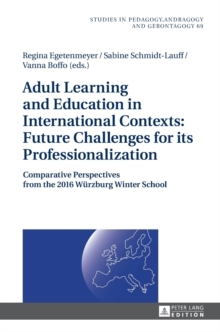 This volume analyses adult education and lifelong learning as international phenomena, which have a strong influence on professionals working in this field. Based on the 2016 Wurzburg Winter School, the book identifies influences on policy at local, national and international levels. 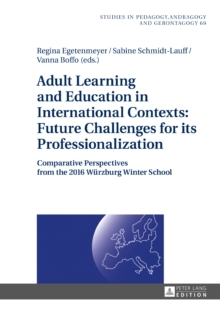 It examines the internationalization of adult education and emphasizes the emergence of different dimensions of professionalism in adult education.